Tea drinkers who seek the popular beverage's soothing flavor without its explosive caffeine jolt could soon have a new, naturally low-caffeine option. In a study appearing in ACS' Journal of Agricultural and Food Chemistry, scientists report that a recently discovered wild tea plant in China contains little or no caffeine and, unlike many industrially decaffeinated products, could potentially provide many of the health benefits of regular brewed teas. In 2017, Americans drank nearly 4 billion gallons of tea, according to the Tea Association of the USA. The association estimates that up to 18 percent of those drinks were decaffeinated. To decaffeinate tea, manufacturers often use supercritical carbon dioxide or hot water treatments. However, these methods can affect the brew's flavor and destroy compounds in the tea associated with lowered cholesterol, reduced risk of heart attack or stroke, and other health benefits. 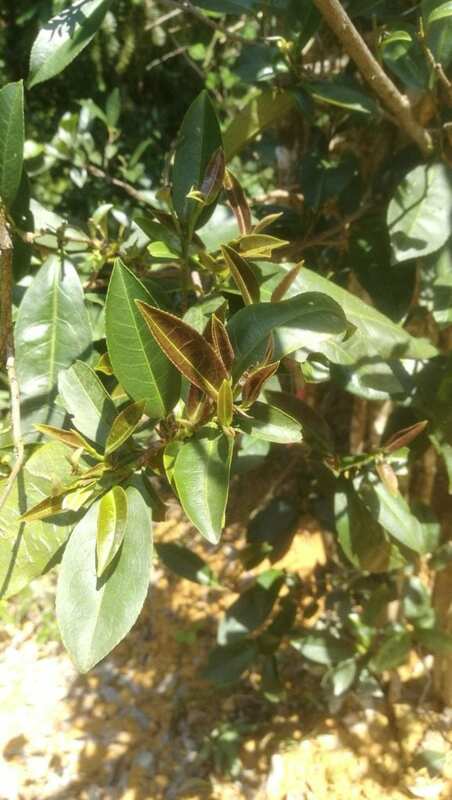 Recently, scientists discovered hongyacha (HYC), a rare wild tea found in the mountains of southern China. Local residents believe it can it can cure colds, soothe stomach pain and relieve a host of other ailments. But little is known about its structural makeup or its chemical composition. Liang Chen and colleagues sought to close that gap. The researchers used high-performance liquid chromatography to analyze HYC buds and leaves collected during the growing season. In addition to finding several potentially health-promoting compounds not found in regular tea, they determined that HYC contains virtually no caffeine. Digging deeper, they found this was because of a mutation in the gene encoding the enzyme tea caffeine synthase, which promotes caffeine production in most tea plants. The researchers conclude that naturally low-caffeine HYC could possibly become a popular drink because of its distinct composition and unique health benefits. The authors acknowledge funding from the National Natural Science Foundation of China, the Earmarked Fund for China Agriculture Research System, and the Chinese Academy of Agricultural Sciences through its Agricultural Science and Technology Innovation Program.